Wichita is no slouch when it comes to entertainment. We are home to some of the best live Broadway-style theatre performances found anywhere in the country, along with many small-venue dinner theatres for a more intimate experience. Live music also has a place here, with choices ranging from duets on the patio to arenas packed with screaming fans. And if you like sports, we offer championship-caliber professional baseball, hockey, and indoor football action. Mosley Street Melodrama, Wichita’s only audience participation dinner theatre was founded in 1997 to fill the melodrama void by Patty Reeder and Scott Noah. Mosley Street Melodrama offers a full evening of fun, buffet style dinner (three meats, two side options and salad) and fantastic live entertainment that everyone can enjoy. Music Theatre Wichita (MTWichita), founded in 1972 and currently the largest subscribed not-for-profit arts organization in the state of Kansas, has attained an international reputation for excellence. 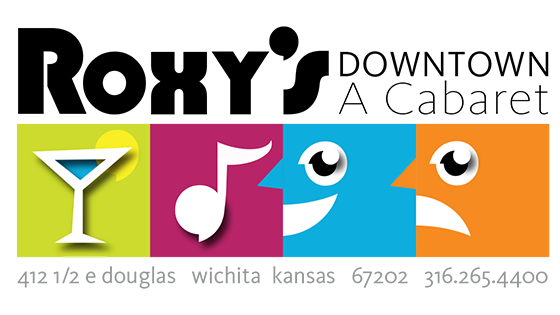 The summer season runs from June through August at Century II Performing Arts Center in downtown Wichita. A tradition-rich tournament that has featured some of baseball's greatest starts, and the cream of the crop in up and coming baseball talent, Wichita is proud of its legacy as the host city for the National Baseball Congress World Series since 1935. A classic 80s-90s retro arcade in the heart of Wichita’s Old Town area feturing classics from Asteroids, Frogger, and Pac-Man, to Mortal Kombat, Killer Instinct and Tekken. The Wichita Force indoor football team is a member of Champions Indoor Football, and plays in the Northern Division. Locally owned and operated, they play their games at INTRUST Bank Arena in downtown Wichita. The Wichita Thunder ice hockey team has been a fan favorite in Kansas since 1992 and joined the ECHL in 2014-2015 season. The Wichita Thunder competes in the West Conference. Locally owned and operated, they play their games at the 15,000 seat INTRUST Bank Arena in downtown Wichita.